Want to know the latest development and regeneration news in Chesterfield? These events will give you the lowdown on the latest plans and a chance to ask the developers questions about their schemes. Be the first to experience the latest and newest events happening in Chesterfield. 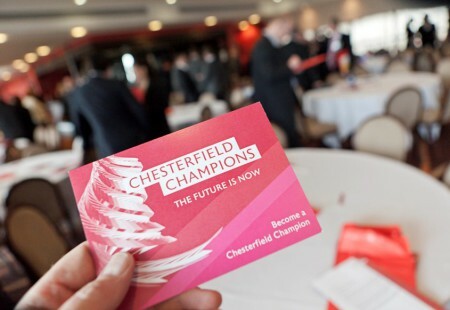 Destination Chesterfield works with partners to secure opportunities to attend major events and launches and ensure that Champions have the best seats in the house. 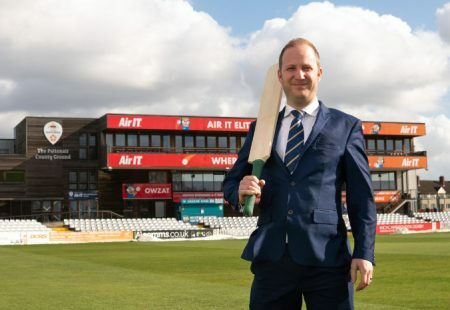 Past events have included the first international game in Chesterfield between England U19s and Germany U19s, the Chesterfield Festival of Cricket and Agatha Christie’s Black Coffee at the Pomegranate Theatre. Debate the latest issues each month with business leaders from fellow Chesterfield Champion companies. 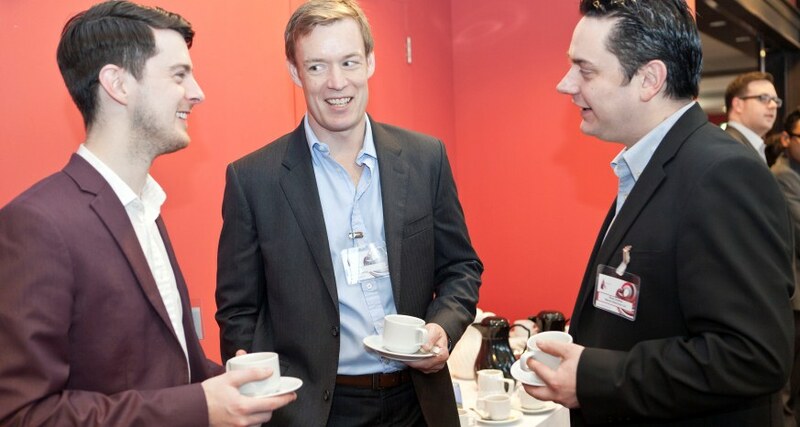 Benefit from a range of free business workshops on a variety of different subjects – usually delivered by Chesterfield Champions who want to share their knowledge (in association with Chesterfield Borough Council’s Innovation Support Project). There are sponsorship opportunities available for all of these events. If you would like to discuss these opportunities please contact Dominic Stevens at Destination Chesterfield on 01246 207207. 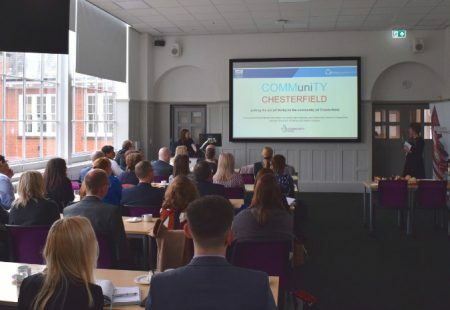 This Chesterfield Champions Breakfast looked at health and wellbeing and the impact it has on the local workforce and local economy. 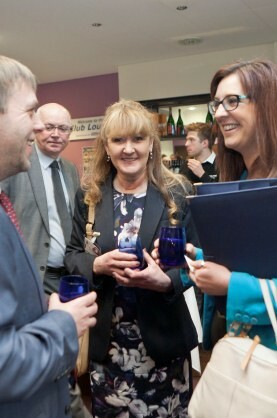 Chesterfield Champions have access to business support and senior networking opportunities at regular events organised throughout the year by Destination Chesterfield.